Who doesn't love a bunny rabbit? They are soft, furry, and usually cuddly. They don't make much noise and they can even be trained to use a litter box. 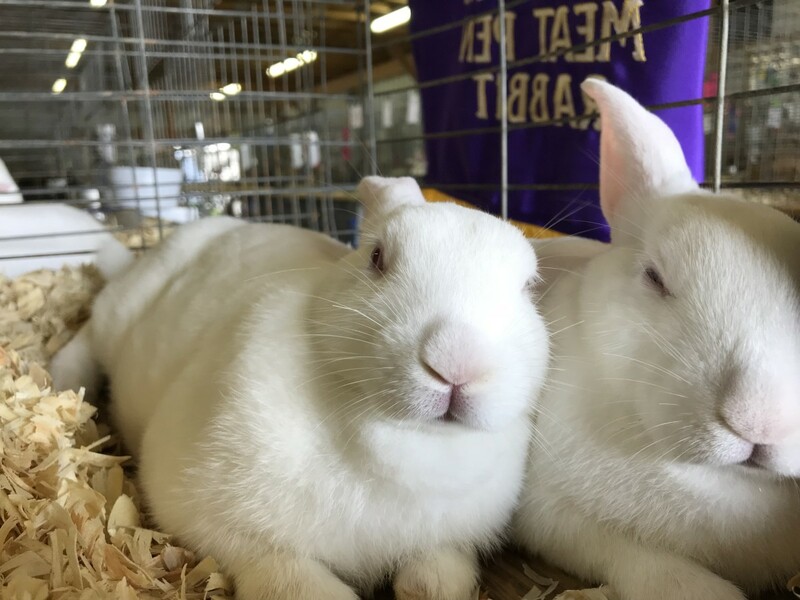 For many people, rabbits are the ideal pet. They are obviously popular since they almost always rank among the five most common pets people have. 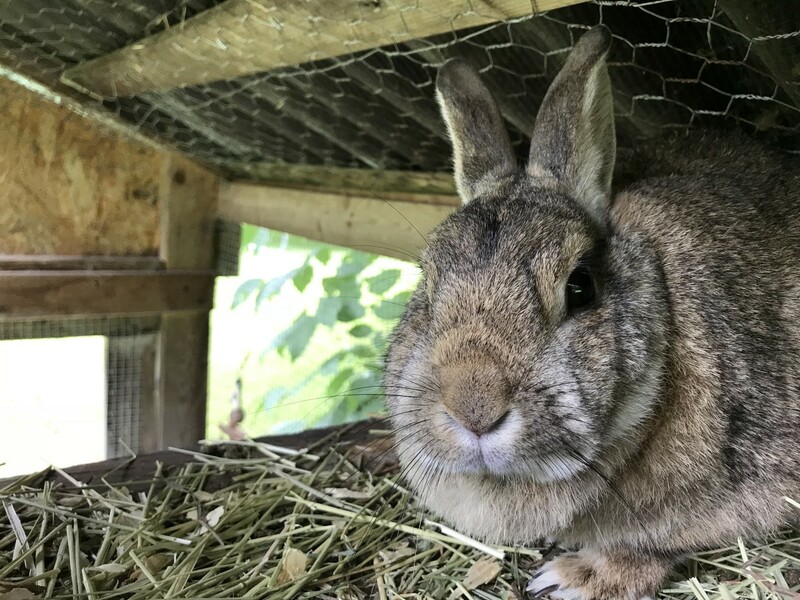 With so many folks owning rabbits, there are a lot of names that are needed. 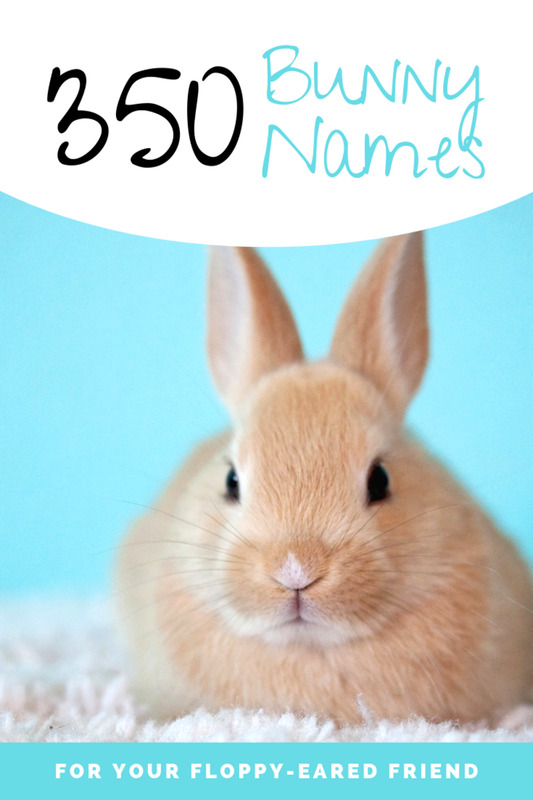 If you just got a bunny and are trying to come up with the perfect name, here are loads of ideas to get you started. So sit back, grab a bowl of carrots to munch on, and pick out that perfect name for your new, furry friend. 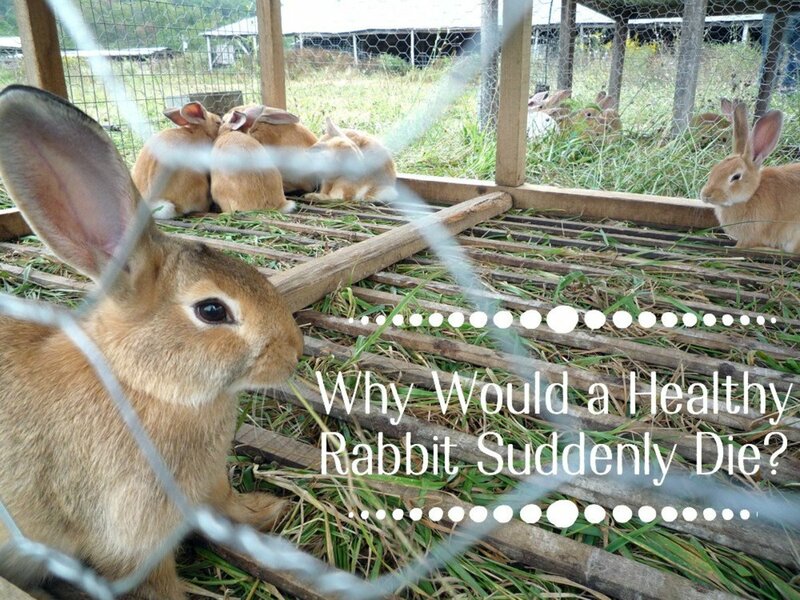 Are you planning on getting a pet rabbit? It's not always easy coming up with the perfect name for your bunny. Maybe you have a couple picked out and you just can't decide which one you like best, or maybe your mind is drawing a blank and you can't think of a single name. Choose a characteristic that stands out and let that be your inspiration. Get to know its personality and take your time deciding. Name it after your favorite fictional character. Make it funny. Everybody loves a name that makes them chuckle. Before you run out and buy the first rabbit you see, please do some research. There are many different types and hopefully you will have yours for many years. It would be a shame to get one that wasn't a good fit. Let's face it, bunnies are cute. 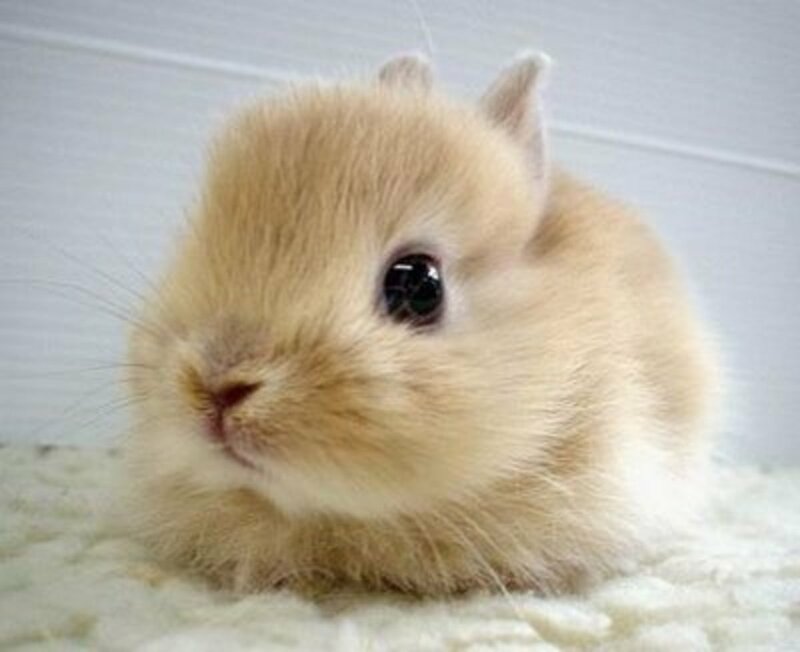 Just looking at a rabbit makes most people decide on an adorable name that fits that cuddly personality. Here are some fun ideas to get you started. 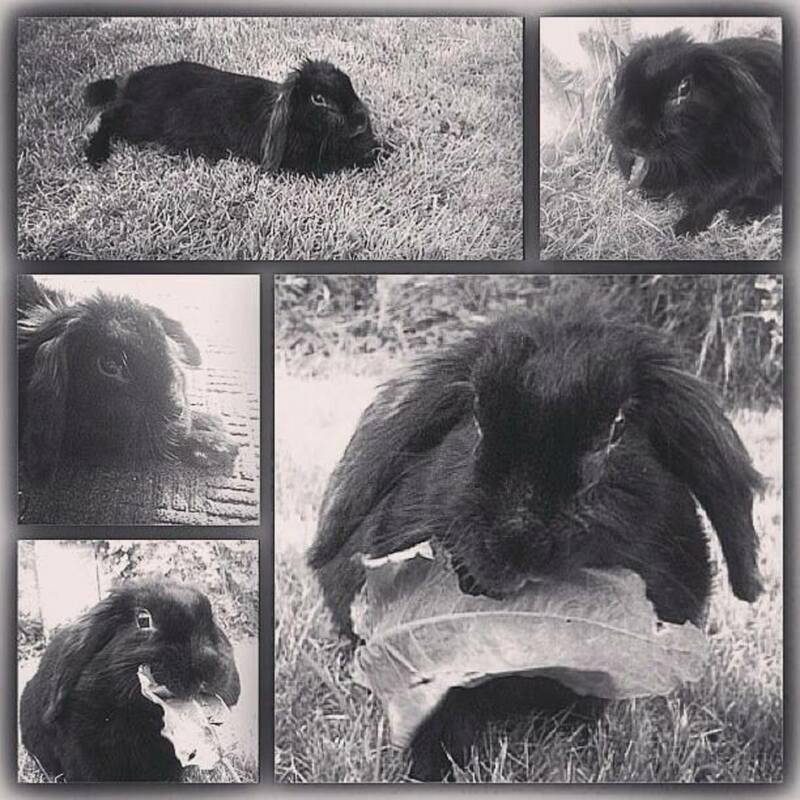 Is your bunny a superstar, or do you just love to name your pets after famous characters? Here are the most famous bunnies of all. 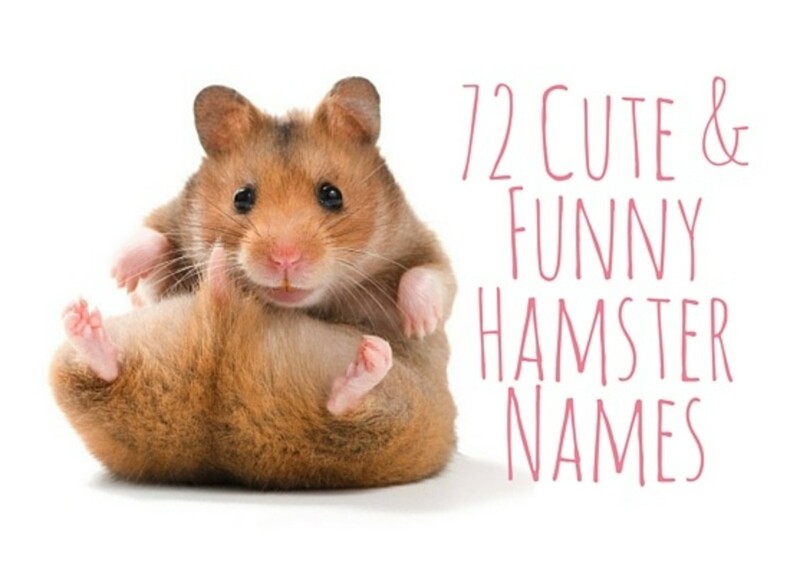 Your new, furry friend will be in good company with one of these names. You may also be a fan of a rabbit mascot. These guys don't have names, but if you like a brand enough, why not name your bunny after one of them. 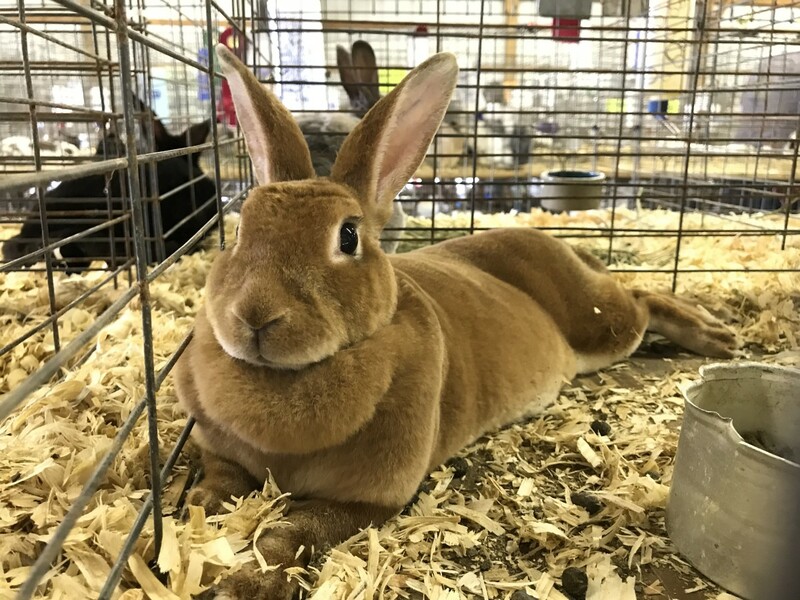 According to the Guinness Book of World Records, the longest living rabbit on record was almost 19 years old when it died. Sometimes two is better than one, right? 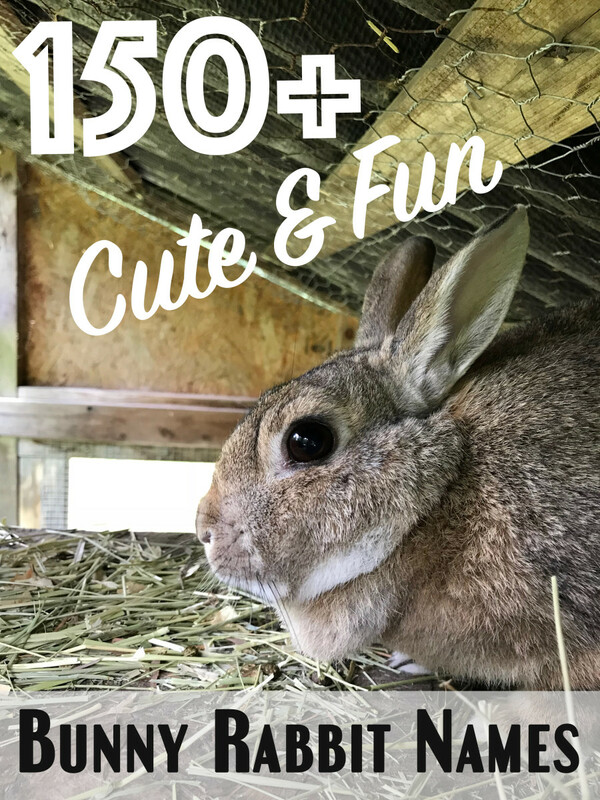 If you got a pair of bunnies, then here are some really fun ideas for you. 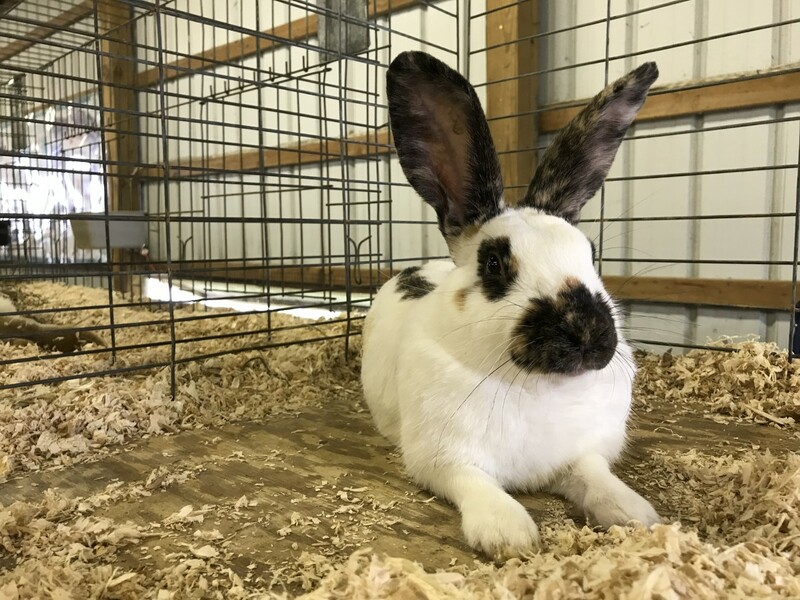 With 49 recognized rabbit breeds to choose from, there is definitely some inspiration to be found in this category. One of my favorite ways to name a rabbit is by taking a look at its characteristics. Sit and hang out with one for a while and you'll start to get some ideas. 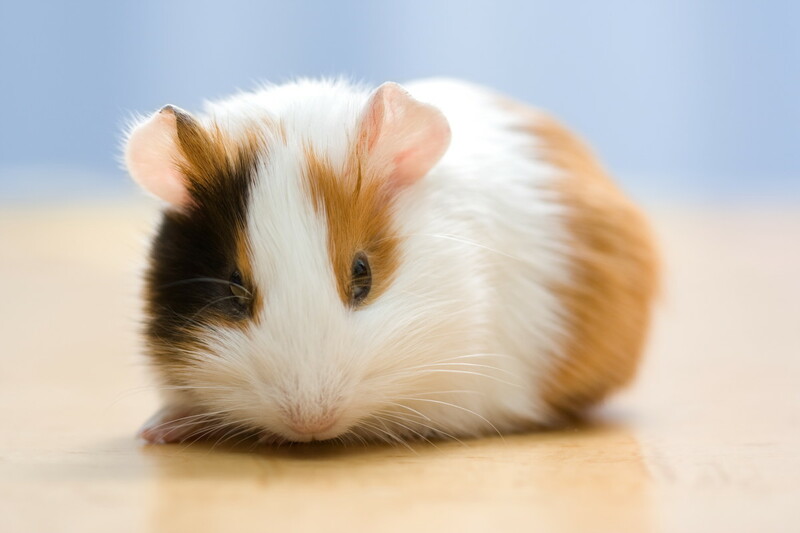 It may be based on appearance, color, or even temperament. Did You Find a Name? Naming a pet is serious business. You don't want to choose one that will get old in a few weeks. You want to choose one that best fits your new furry friend, and hopefully you've gotten some good ideas in this article. Let me know what your rabbit's name is in the comments section. I'd love to hear it! Did you find a name you like? 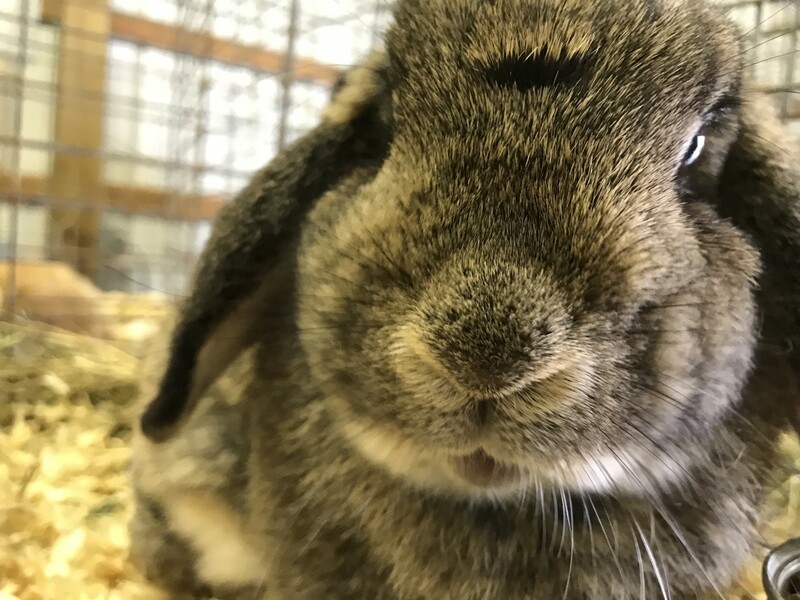 Do you think Chewy is a good name for a bunny rabbit? I'm sure whatever name you choose will be good. Rabbits are constantly chewing their food so it is a common characteristic. Glad to hear that you found a name for your bunny. 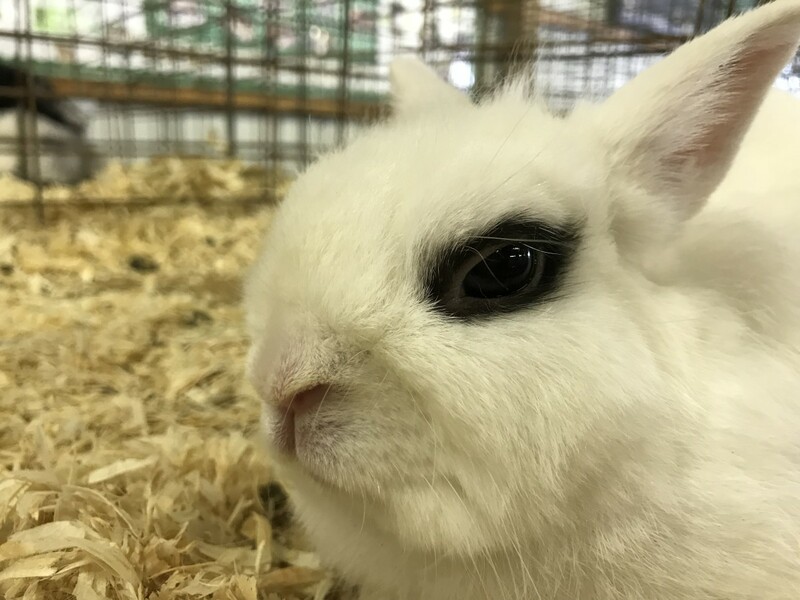 Hoping for a little better names, but I found the right name for my bunny, Midnight is her new name. Sounds like you have some nice rabbits. Good luck choosing names you like. Mellow is a great name for a rabbit. I have an almost 6 mth old male rabbitt hadvhim since he was just under a mth about 2 1/2 to 3 weeks old. Hes my absolute best friend very dosile and calm but rambuncious and jumpy when its play time . Hes aso awesome i got lucky with him he picked me . His name is "mellow" bun bun. Thier just so wonderful as pets . Hes with me constantly. Those sound like good names for them. A few ideas for a white bunny are snowball, snowflake and cotton ball. Thanks for reading. Those are some great names for your bunnies. Thanks for writing them here. I have 4 lionhead bunnies..
How about snowball, snowflake, cotton ball or marshmallow? Those are just a few ideas for a name for a white bunny. Good one Man. I love that name for your rabbit. I'm loving all of the people telling me their rabbits' names. These are great Pamela. Thanks. For a pair of rabbits I used Monty and Carlo like the Arnotts biscuits MonteCarlos. Those are some great names and if these are all of your bunnies, then wow, you have a lot of them! Thanks for sharing. Good luck finding one. There are so many names out there! Thanks for reading. Peter is a great name for a rabbit. I'd love to have a rabbit named after me. Our rabbit was called Peter after my uncle, who in turn was called 'Peter Rabbit' by an elderly relative.